Thirty Tigers has expanded their Nashville office with three additions to the staff, as well as a promotion. Brandon Chamberlain joins Thirty Tigers as Director of Marketing. Chamberlain previously held publicity and marketing positions at Universal Music Group Distribution and Capitol Records in Los Angeles. Jennifer Boise joins Thirty Tigers as a Project Manager specializing in country and Texas music. Other career stops for Boise include Sony Music Nashville, Provident, Verity, and Warner Bros. Nashville. Morgan Perry has been promoted to the position of Manager of Production. Meanwhile, John Moser steps into Perry’s former role of Indie Retail Coordinator. A graduate of Middle Tennessee State University, Moser transitioned from full-time tour management into his new role. Both positions report to Bob Goldstone, VP, Sales. Thirty Tigers notched a No. 1 debut on the Billboard comedy chart with a project by Wheeler Walker, Jr. in February. This spring will see releases from, among others: Santana (original lineup), Hayes Carll, Mary Chapin Carpenter, The Jayhawks, and John Doe. Thirty Tigers is a music marketing, management, distribution, publishing and film company based in Nashville. 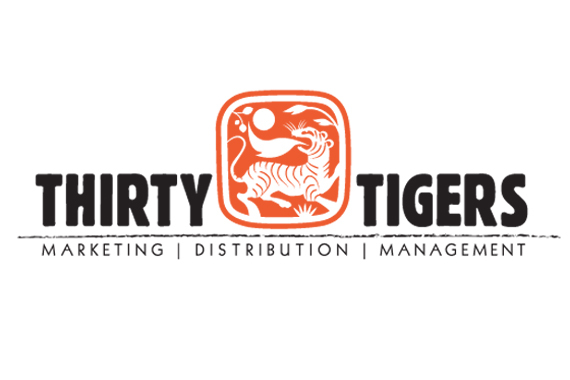 Thirty Tigers Distribution has served as a label infrastructure for a vast client base including The Avett Brothers, Jason Isbell, Sturgill Simpson, Chase Rice, Lucinda Williams, Ryan Bingham, Patty Griffin, St. Paul and The Broken Bones, Trampled By Turtles, and many others in their 14 years of working with Sony/RED Distribution.